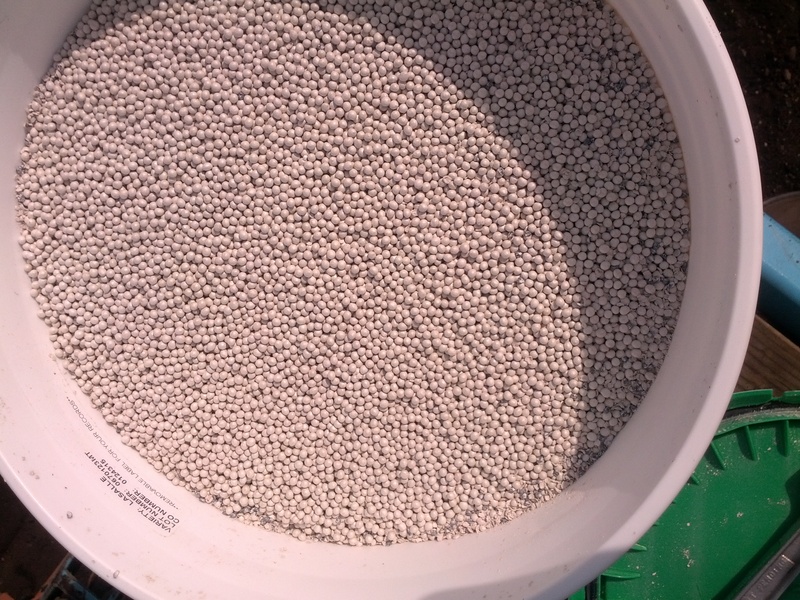 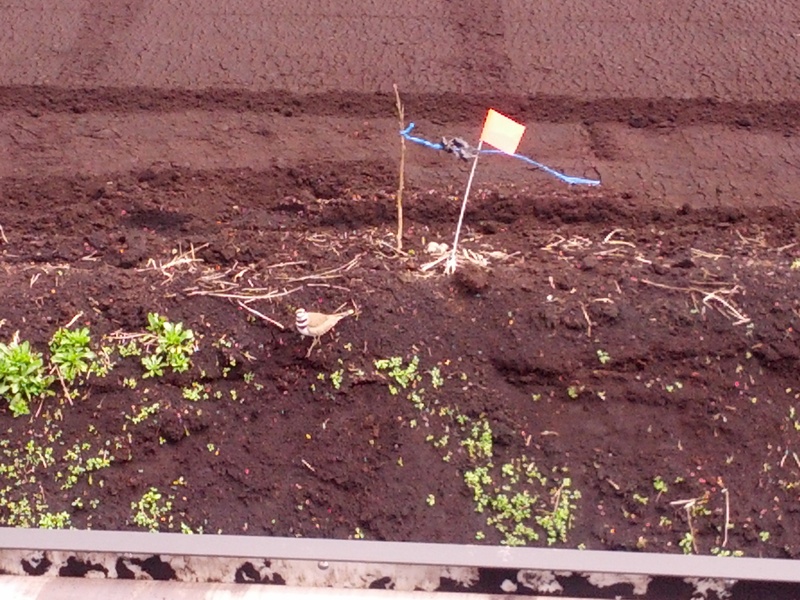 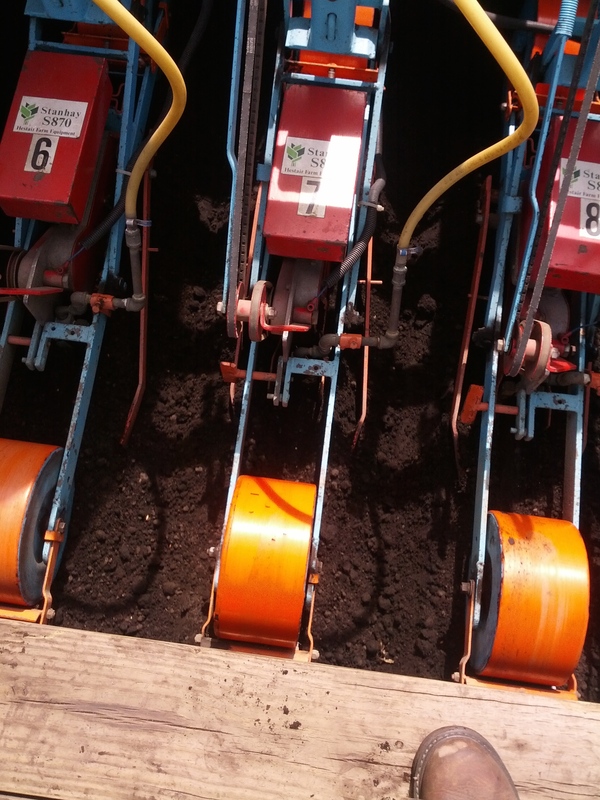 Back on April 15th I posted a series of pictures involving planting. 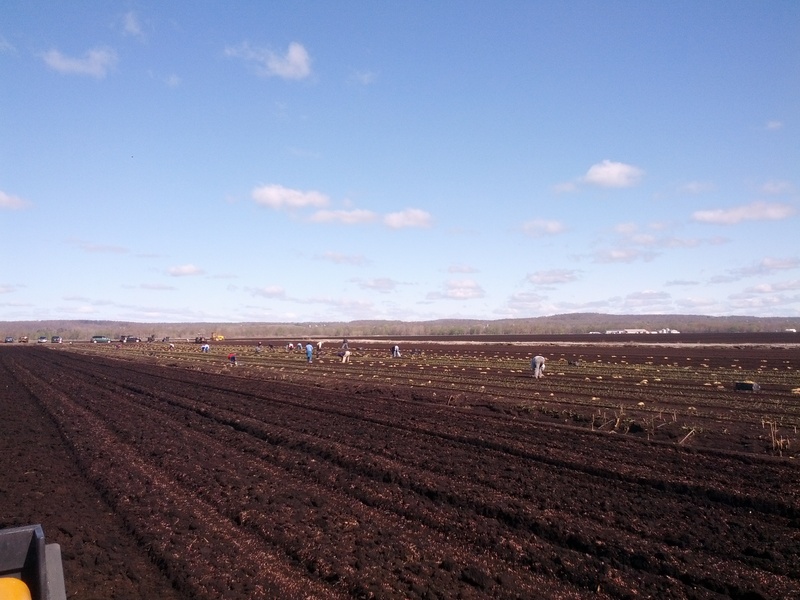 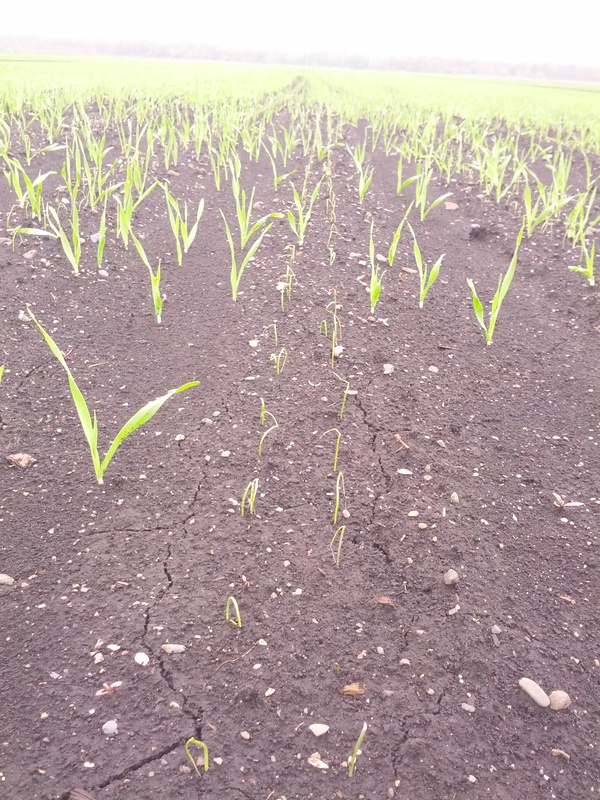 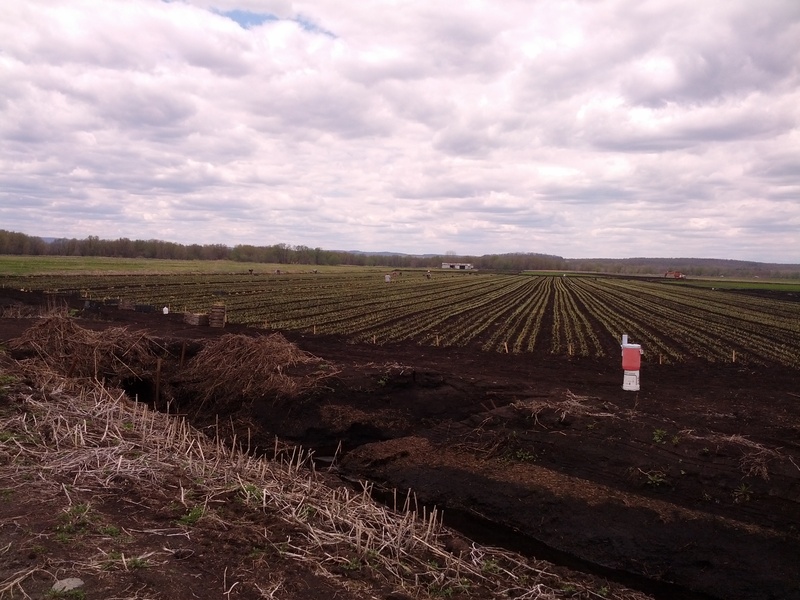 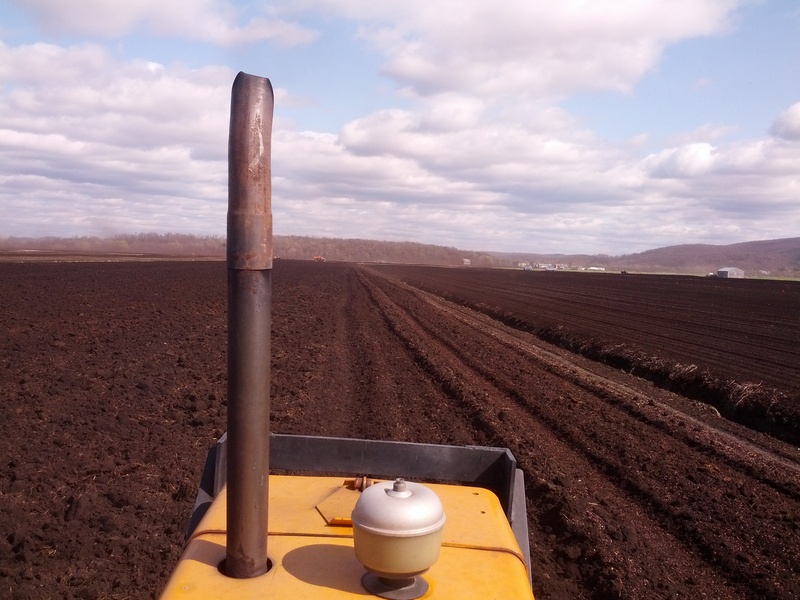 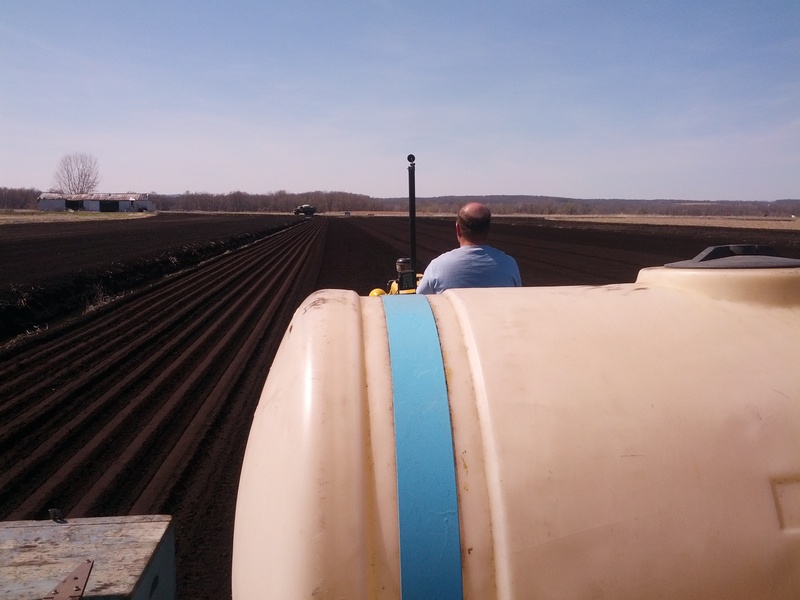 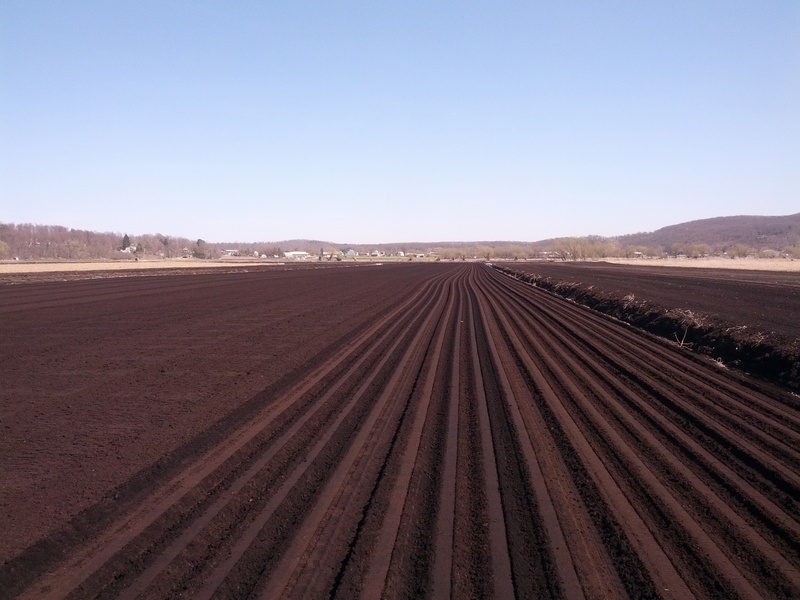 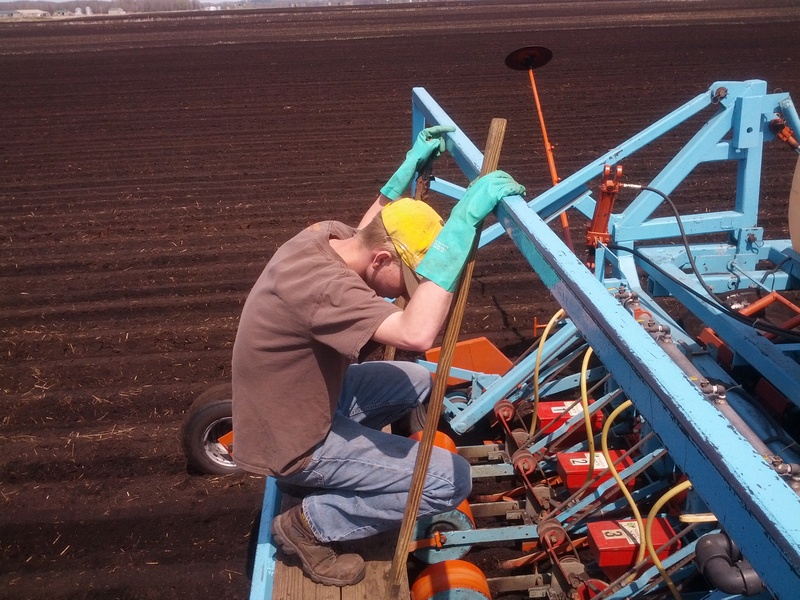 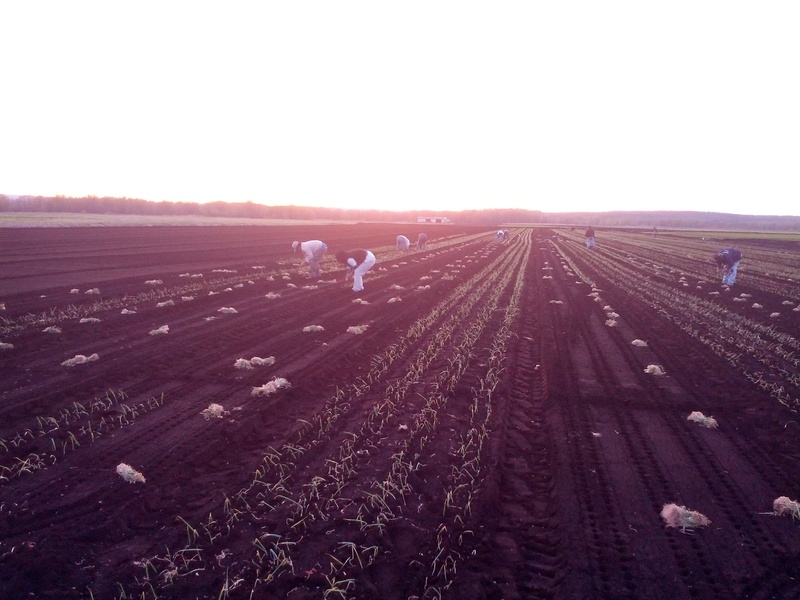 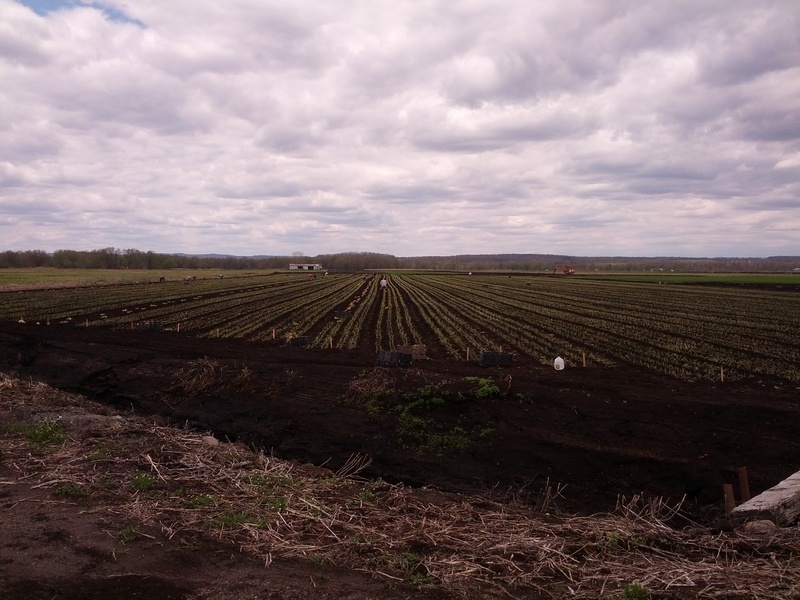 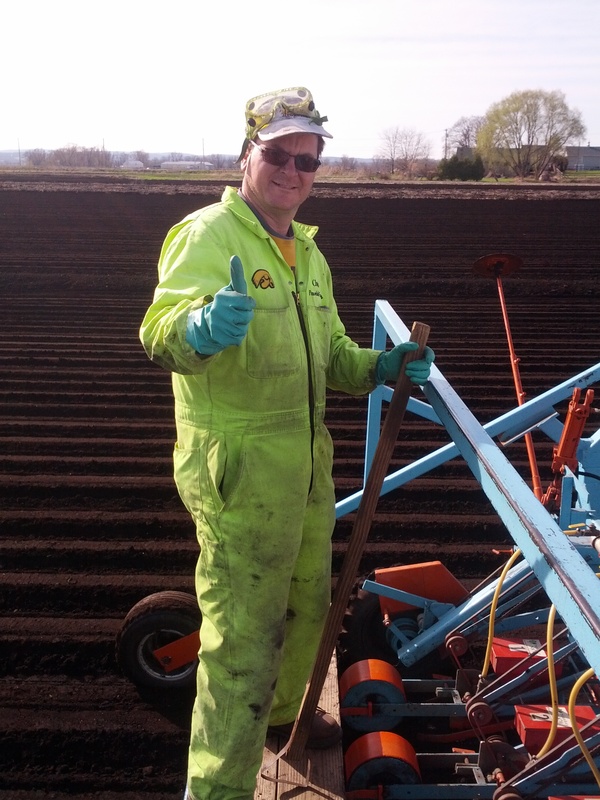 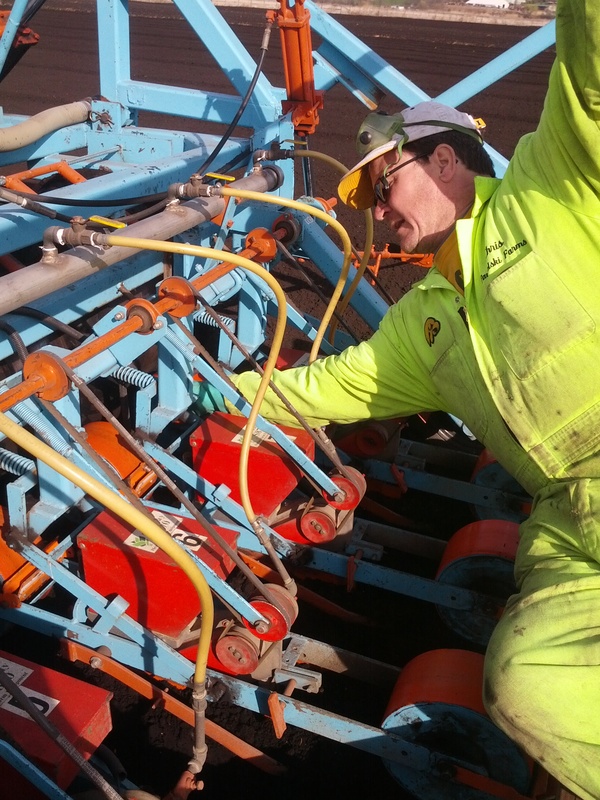 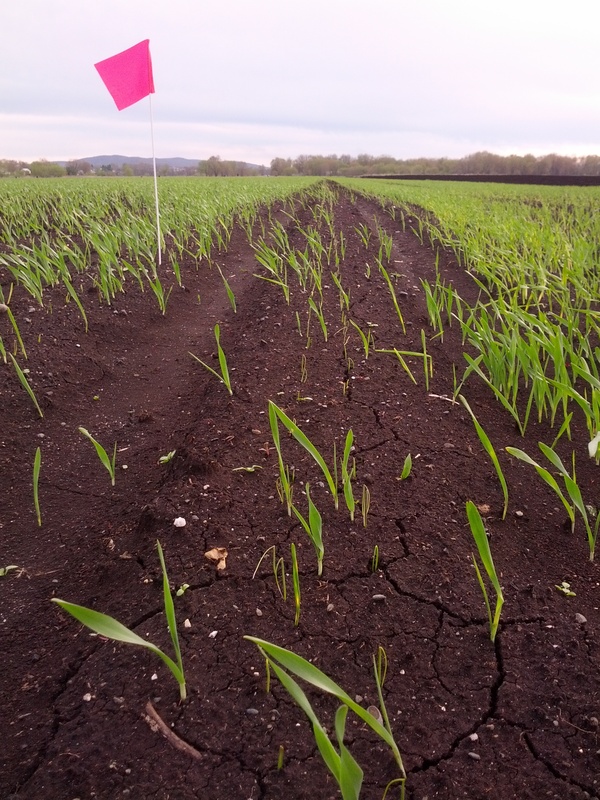 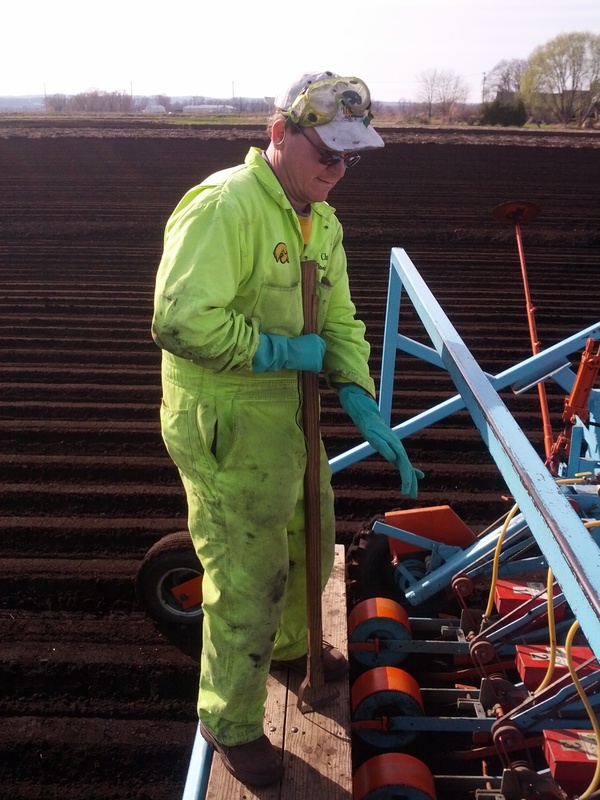 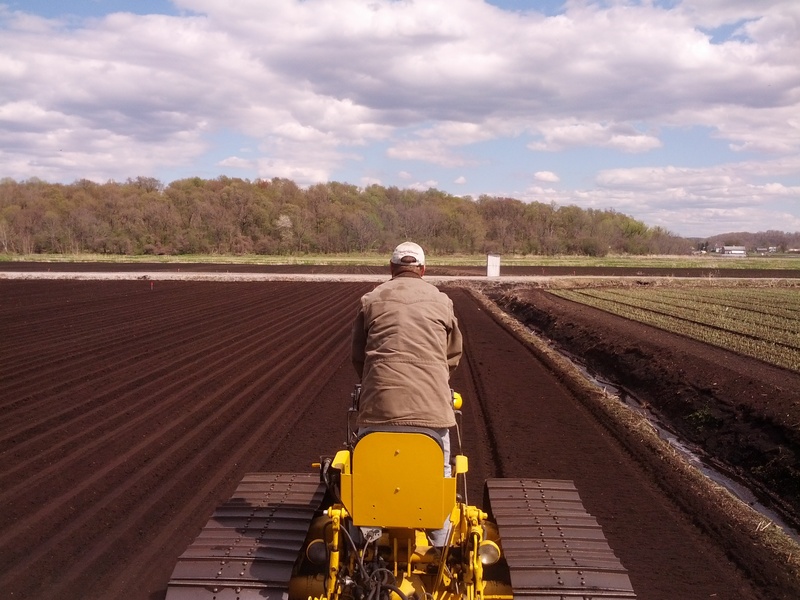 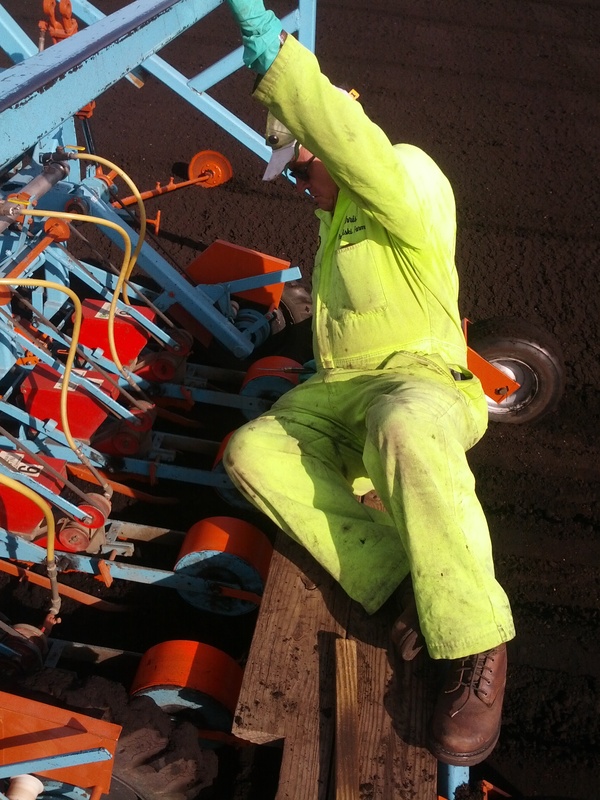 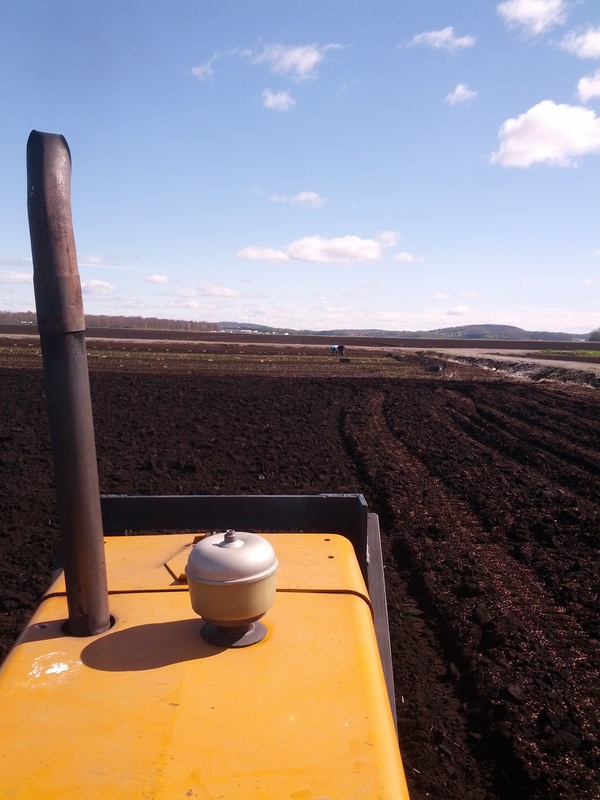 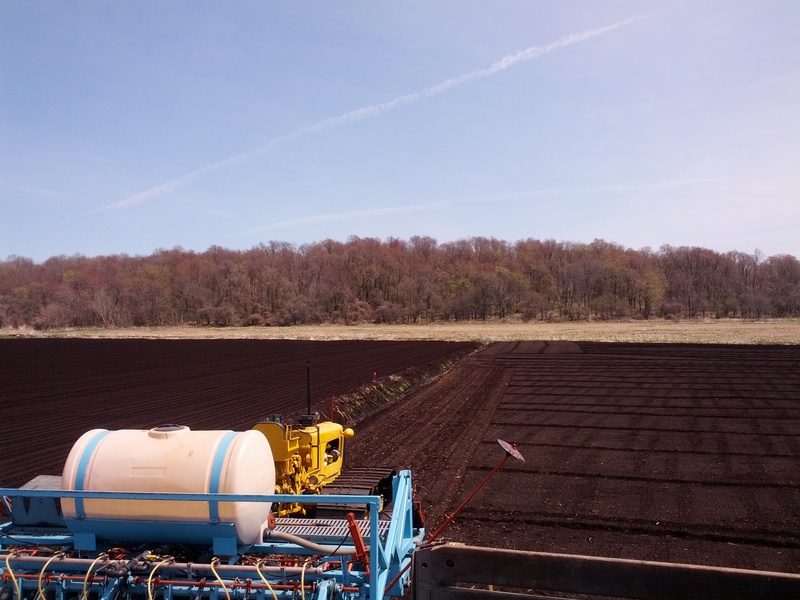 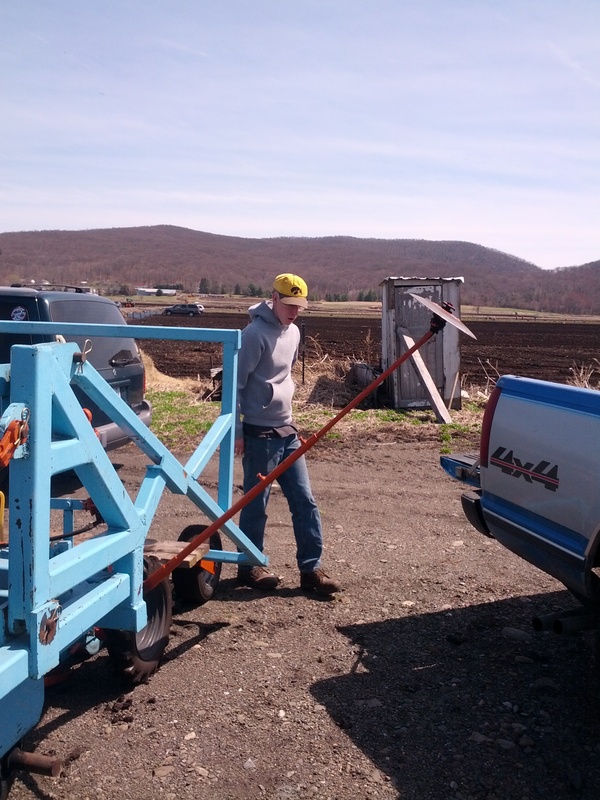 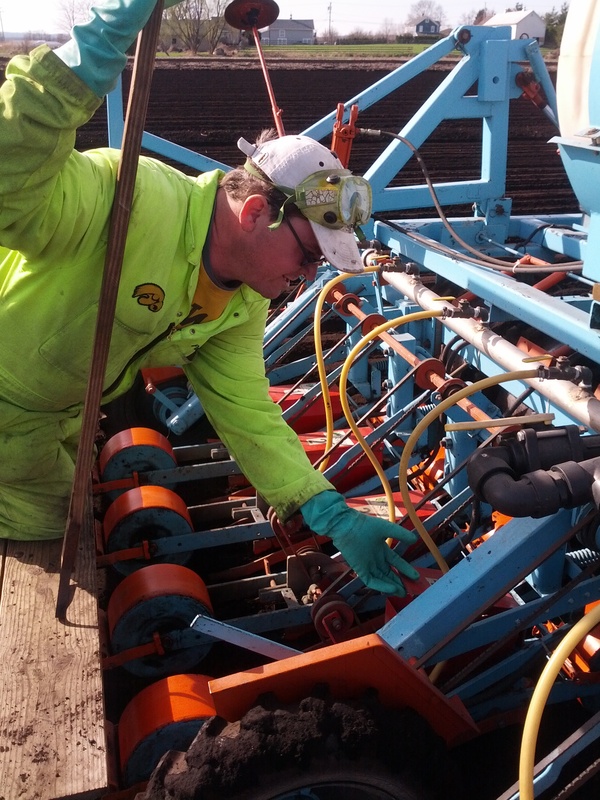 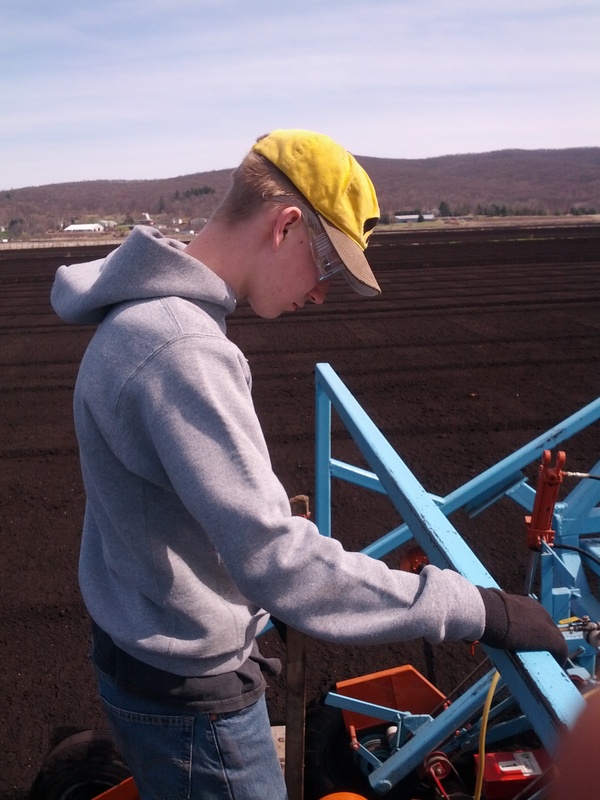 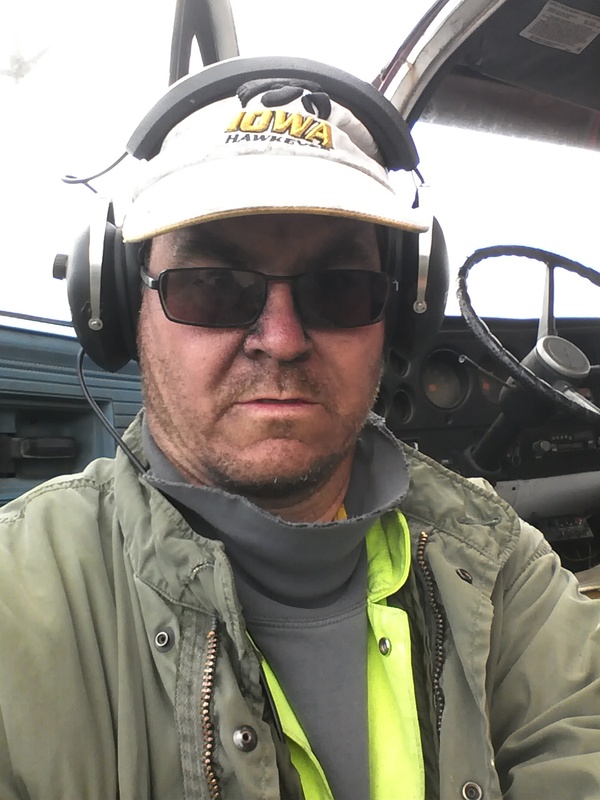 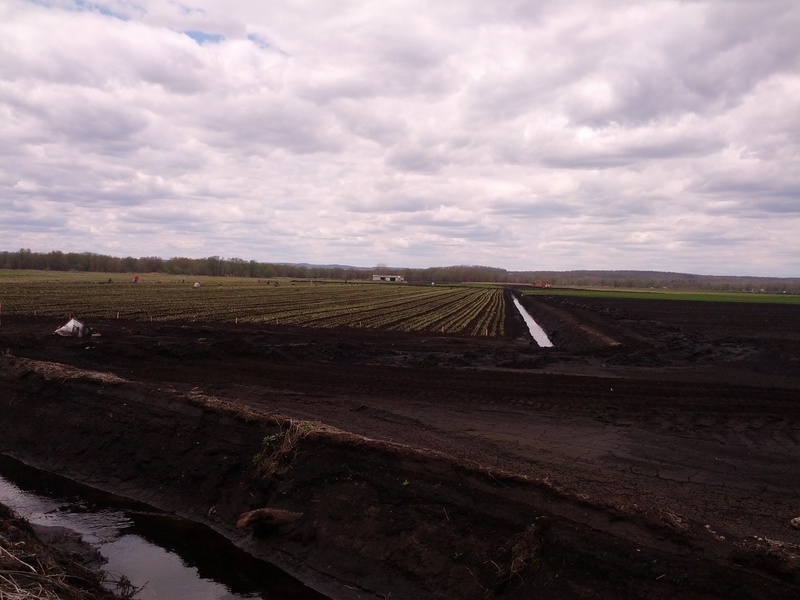 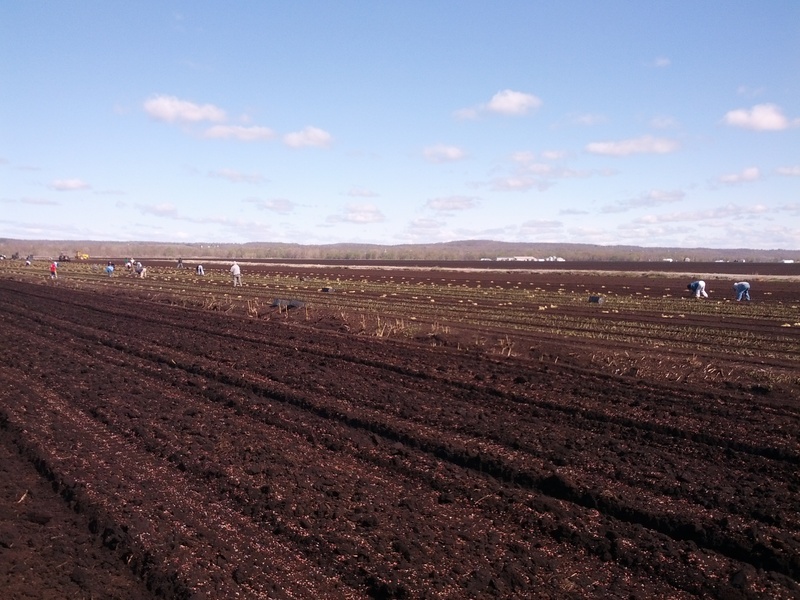 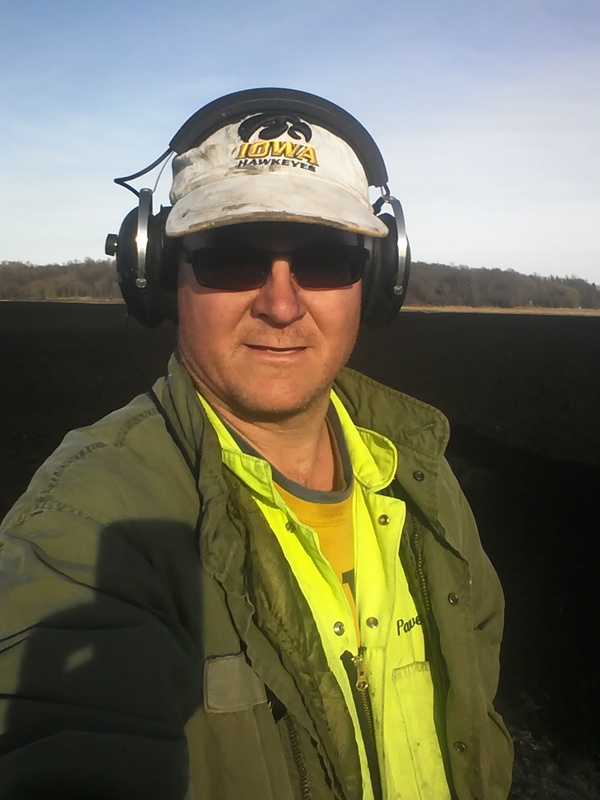 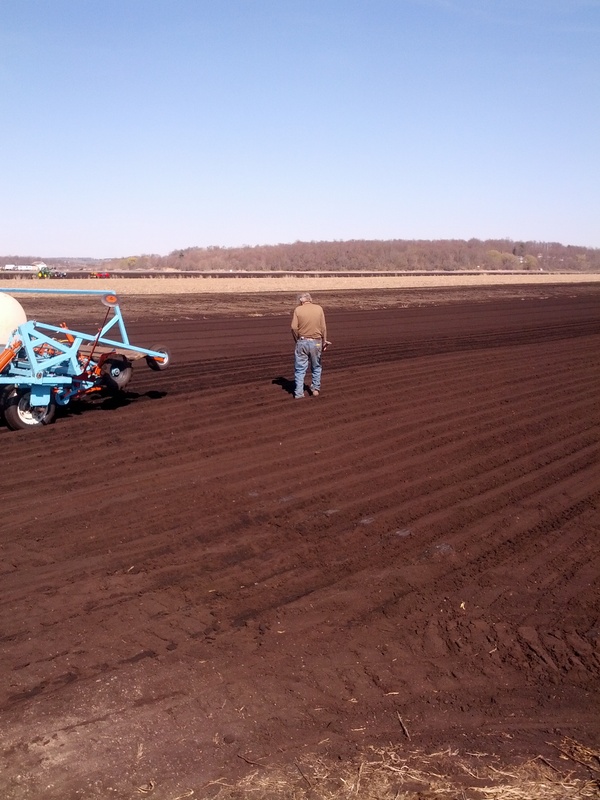 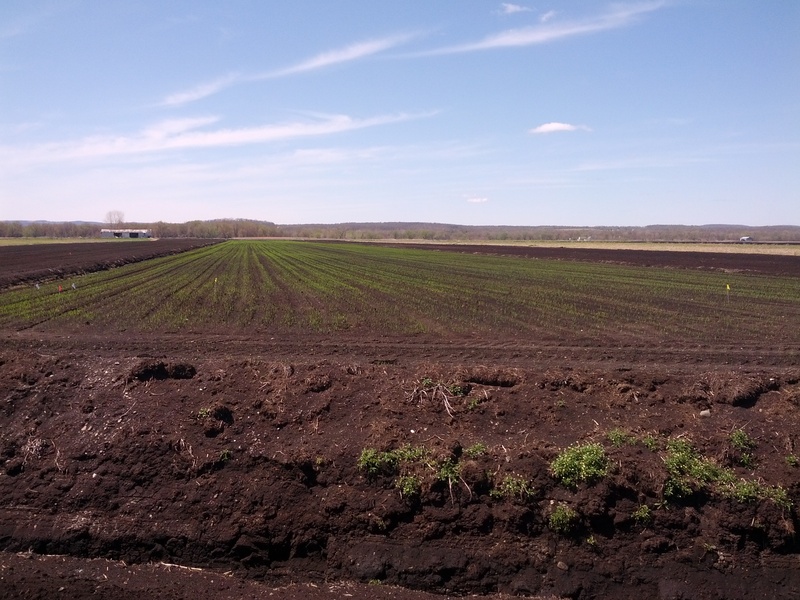 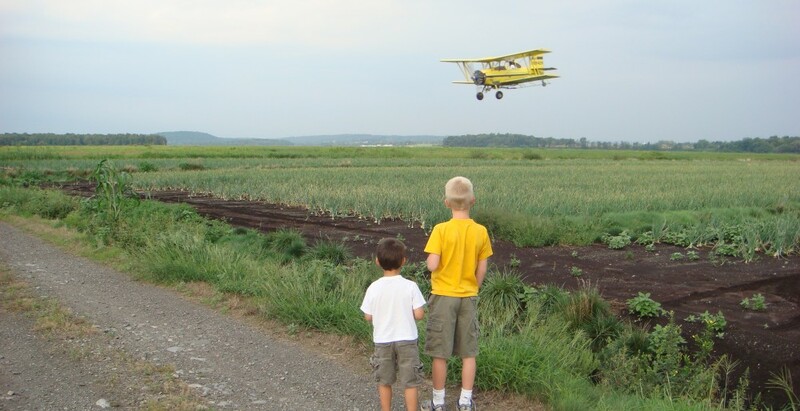 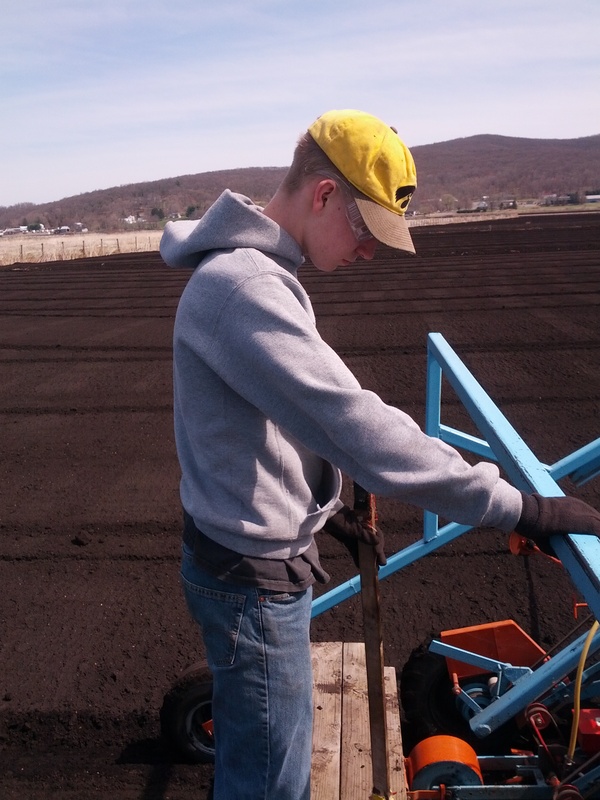 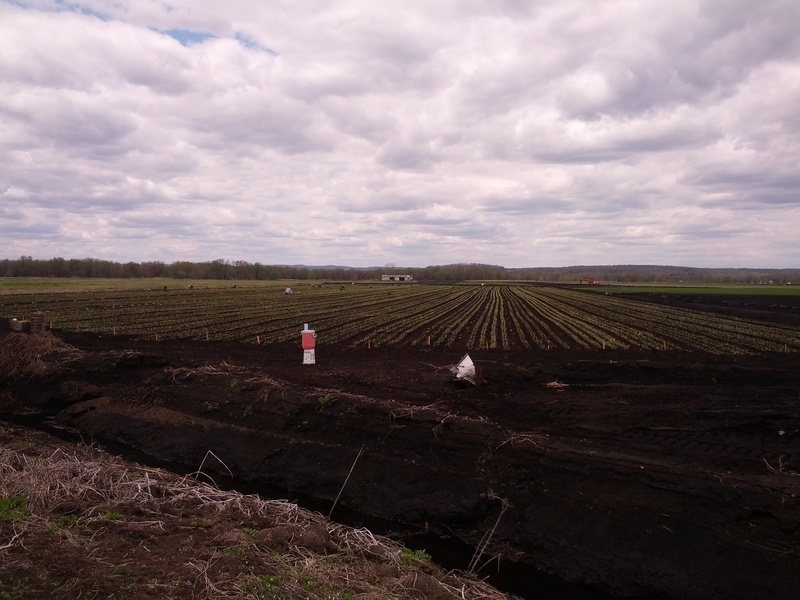 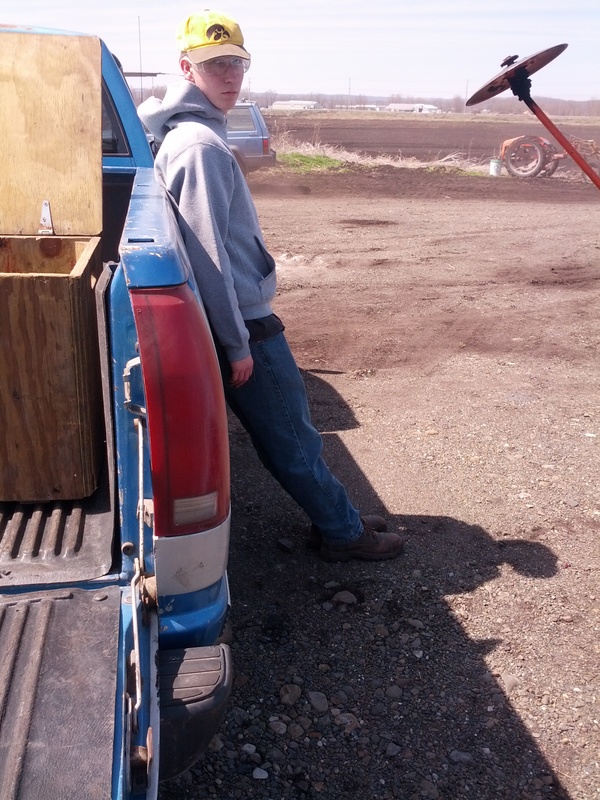 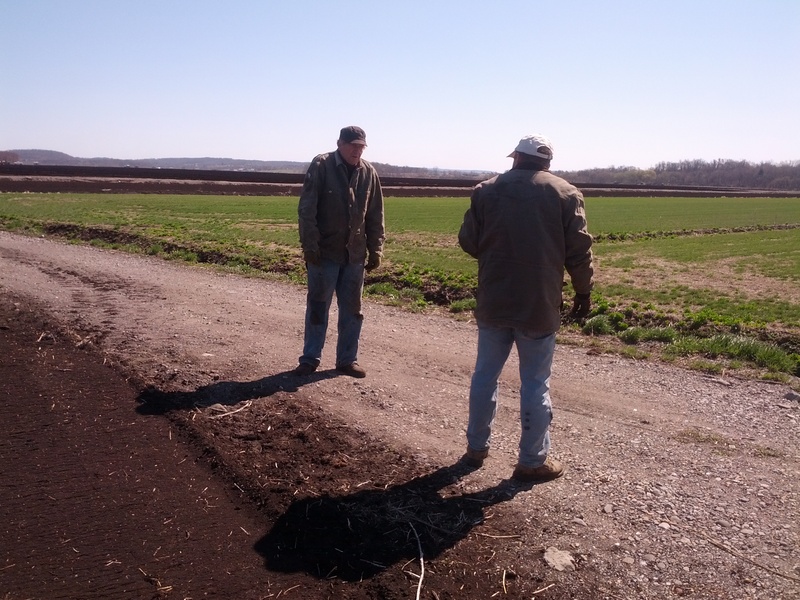 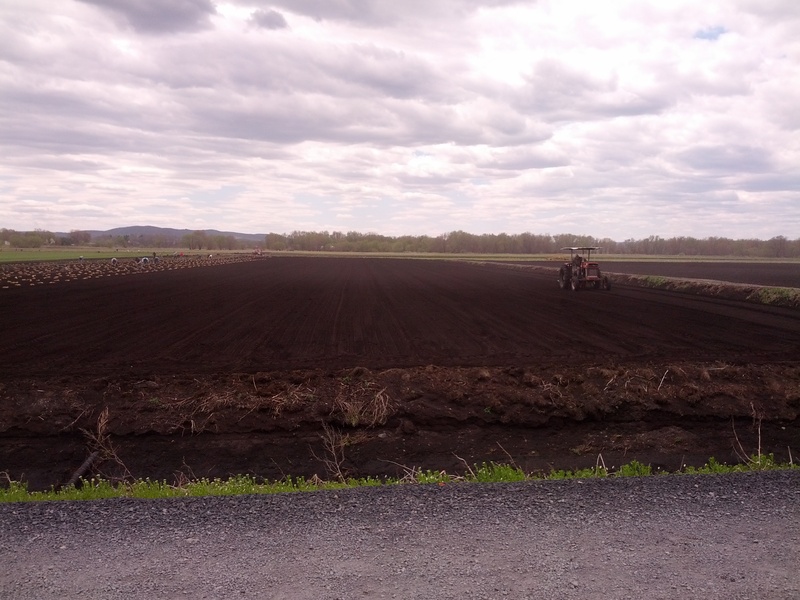 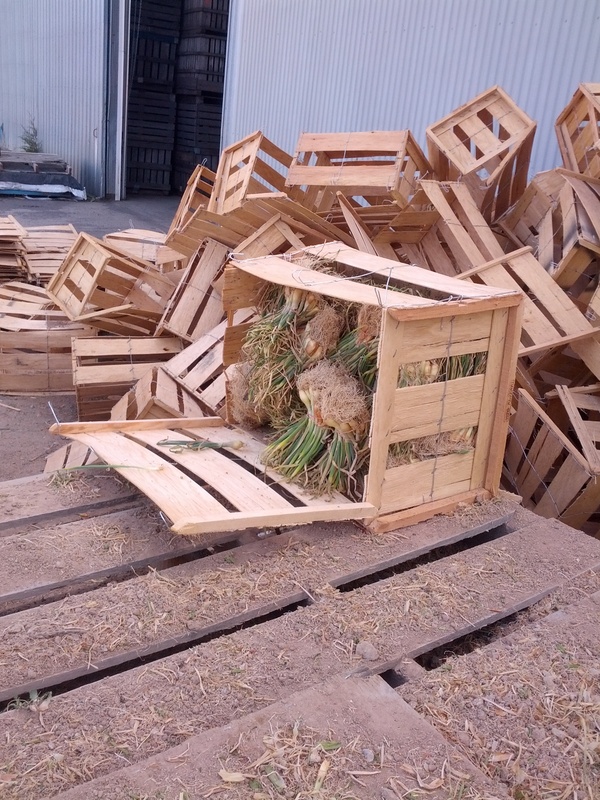 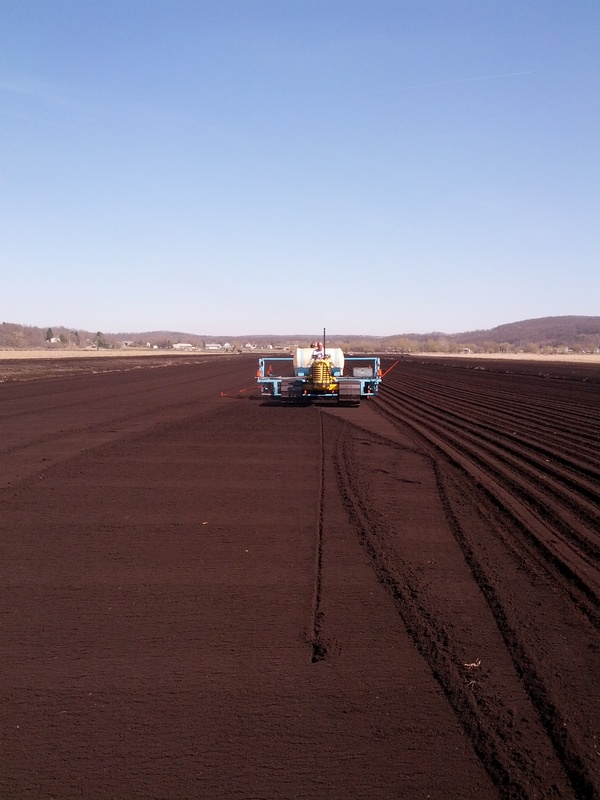 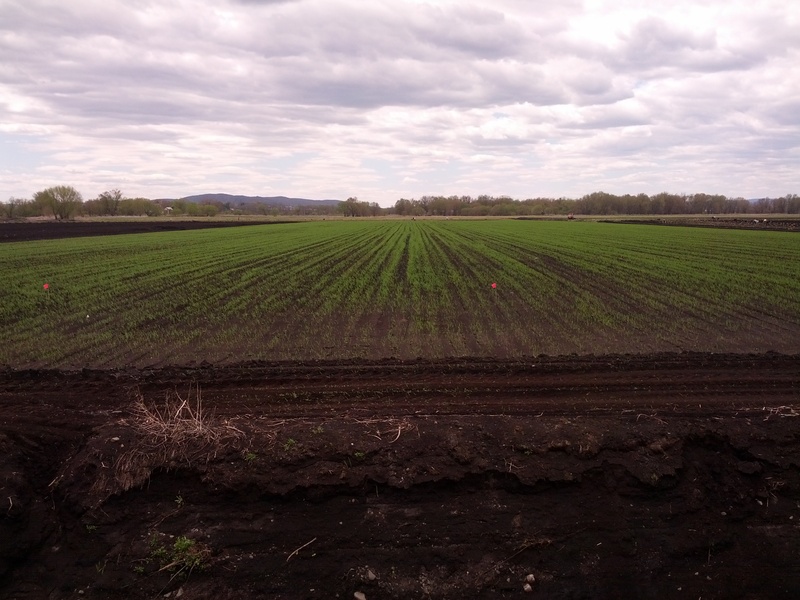 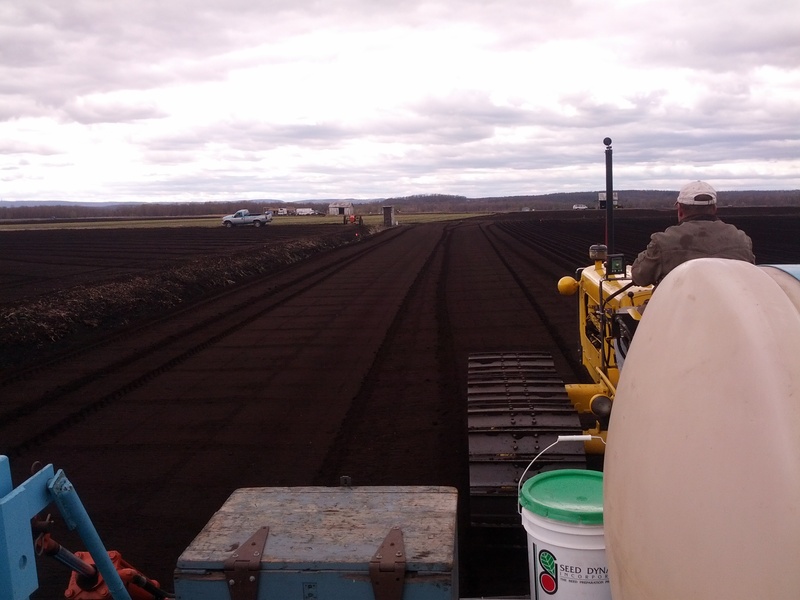 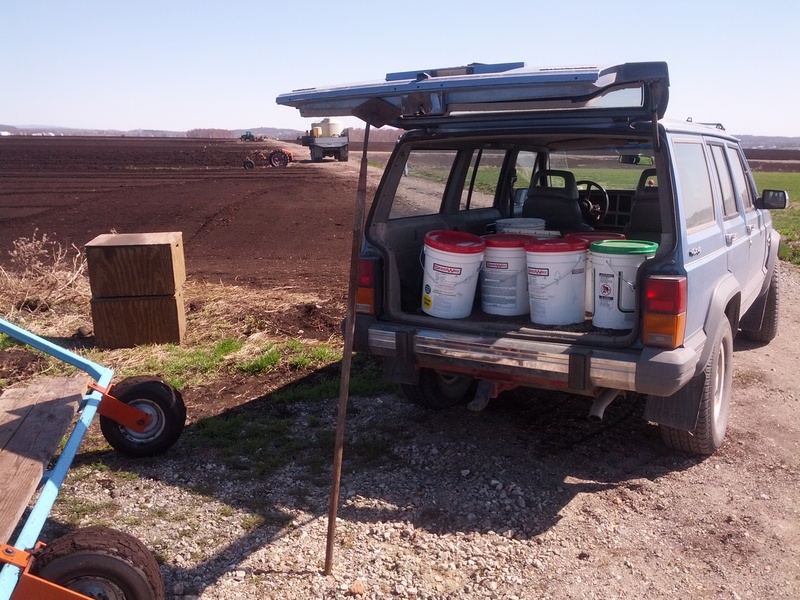 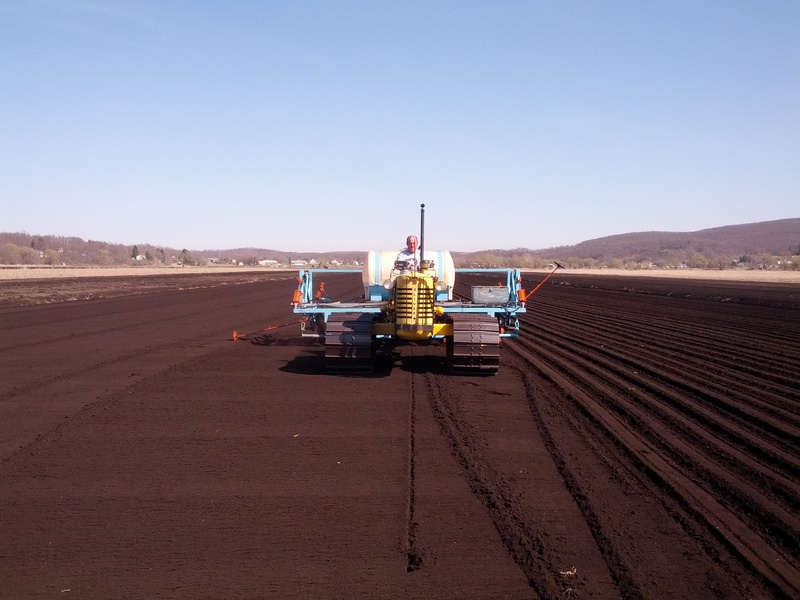 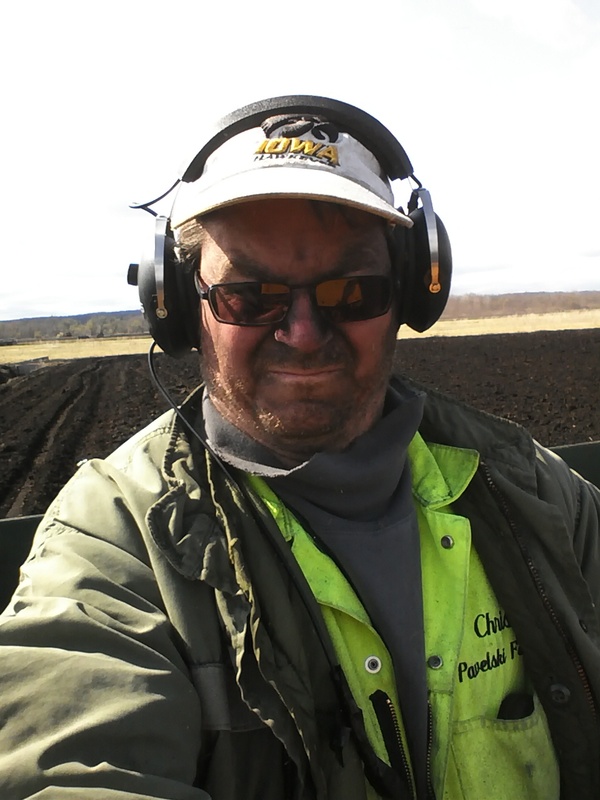 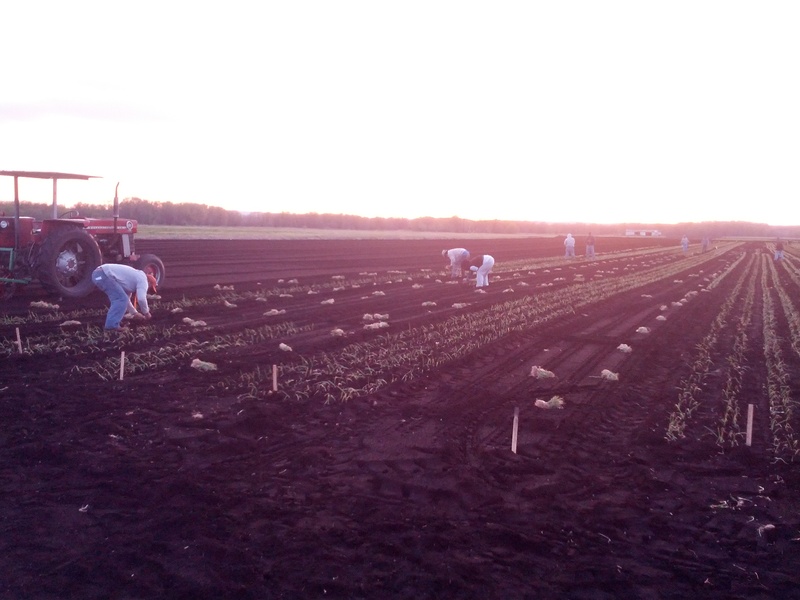 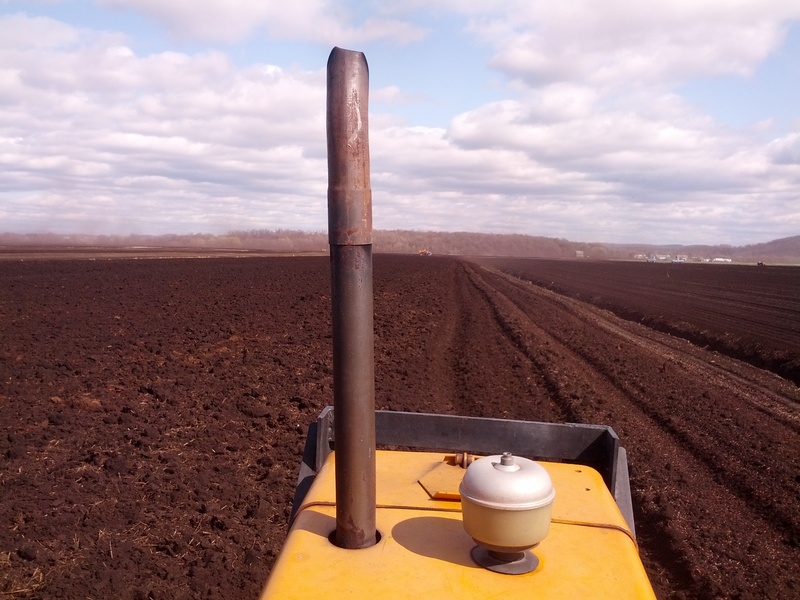 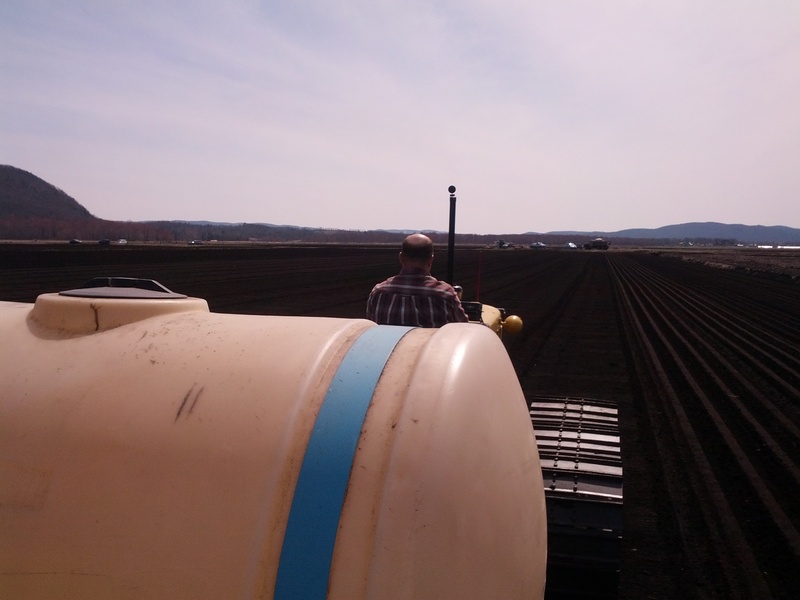 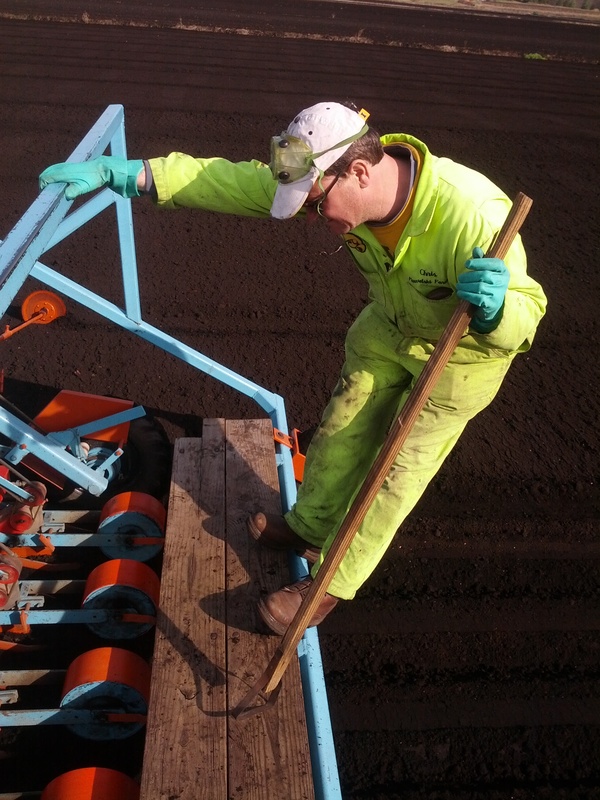 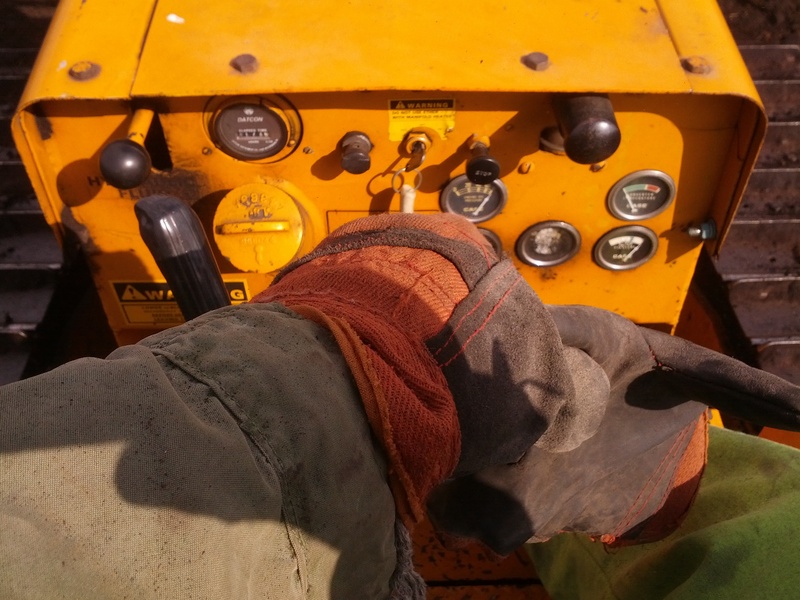 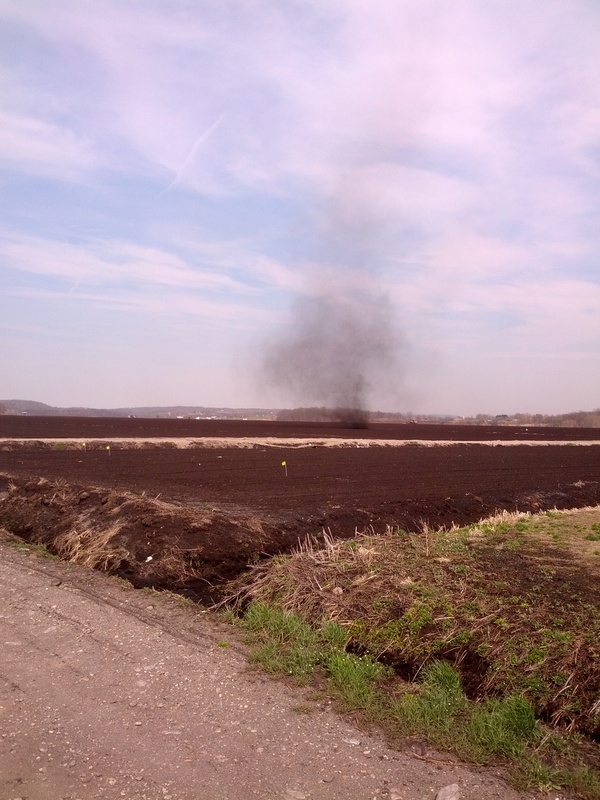 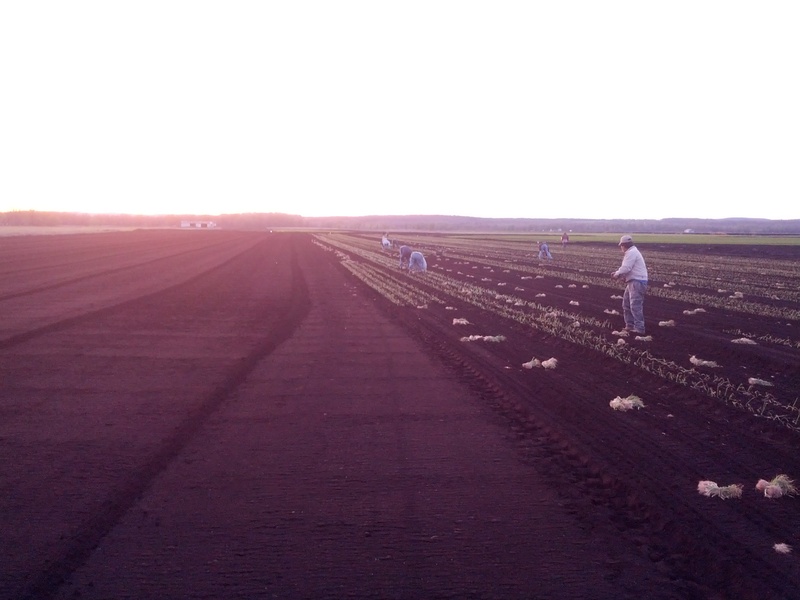 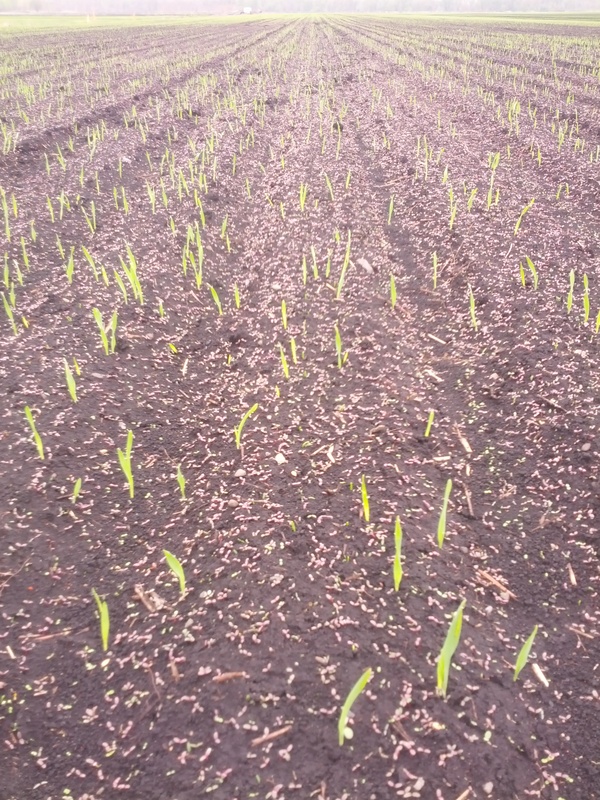 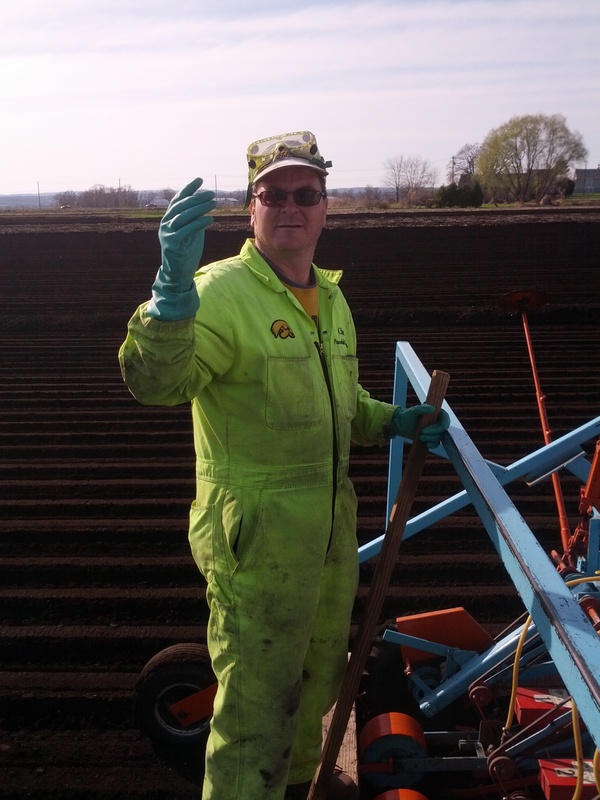 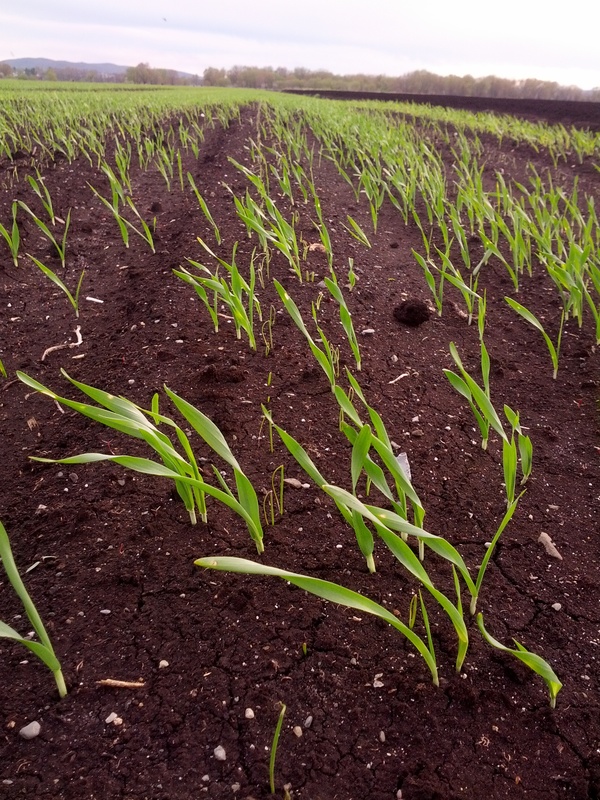 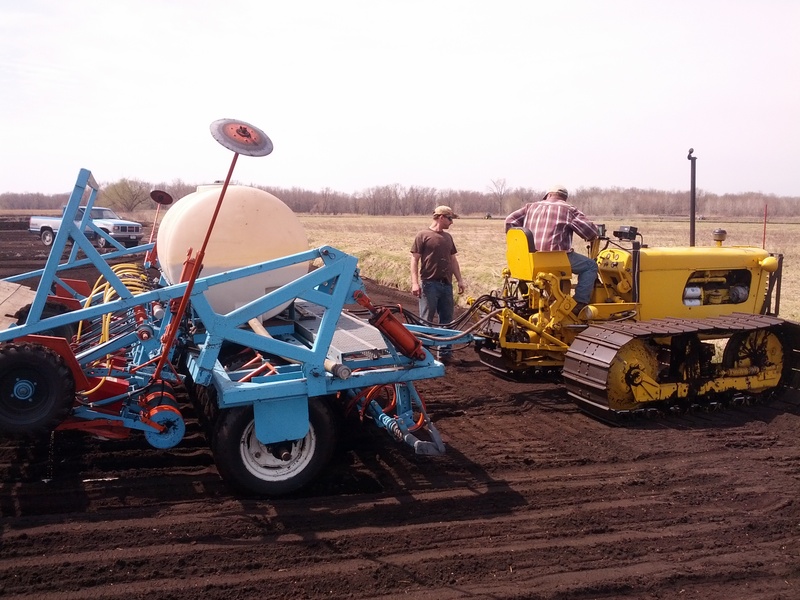 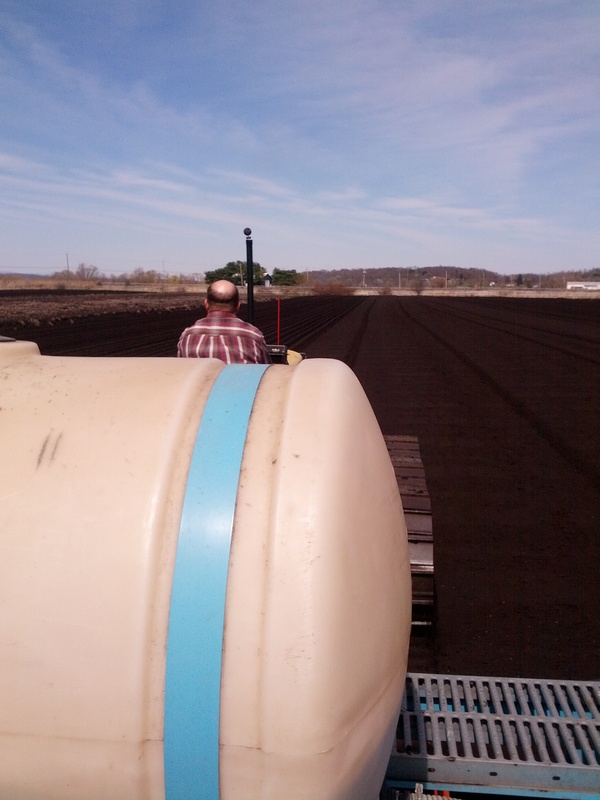 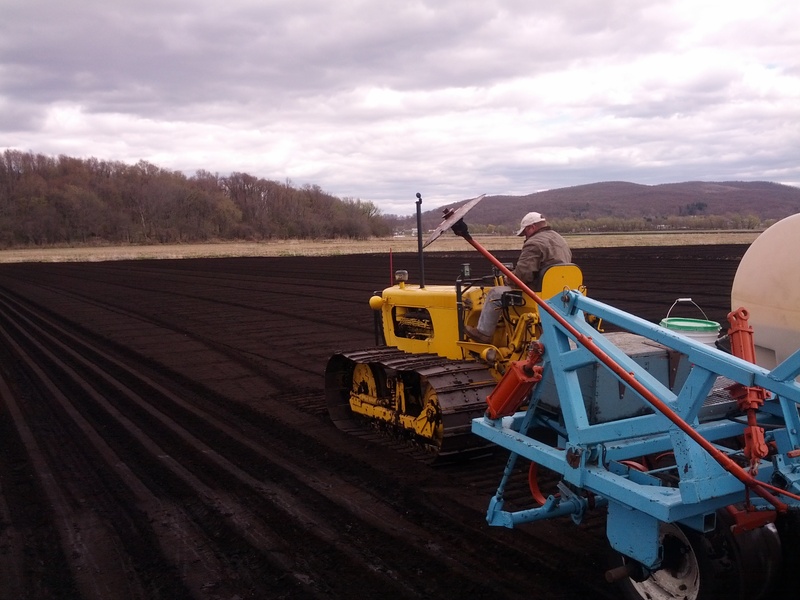 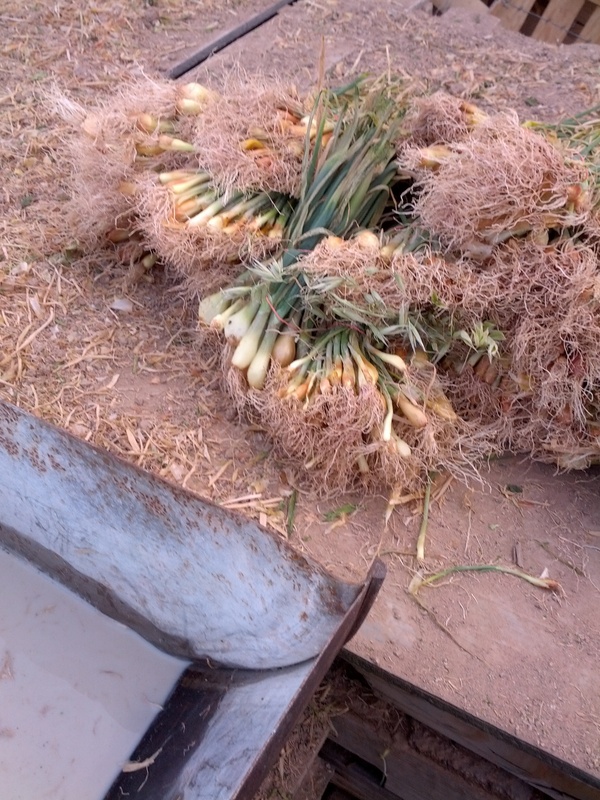 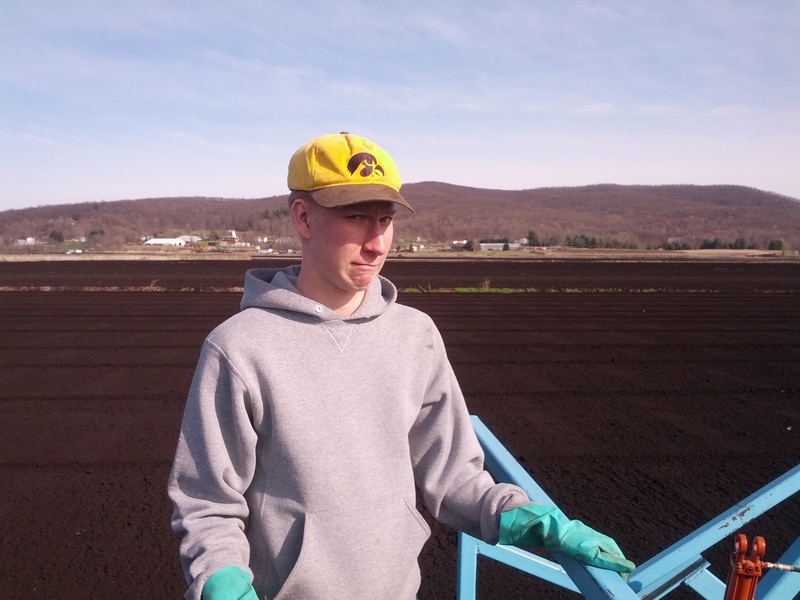 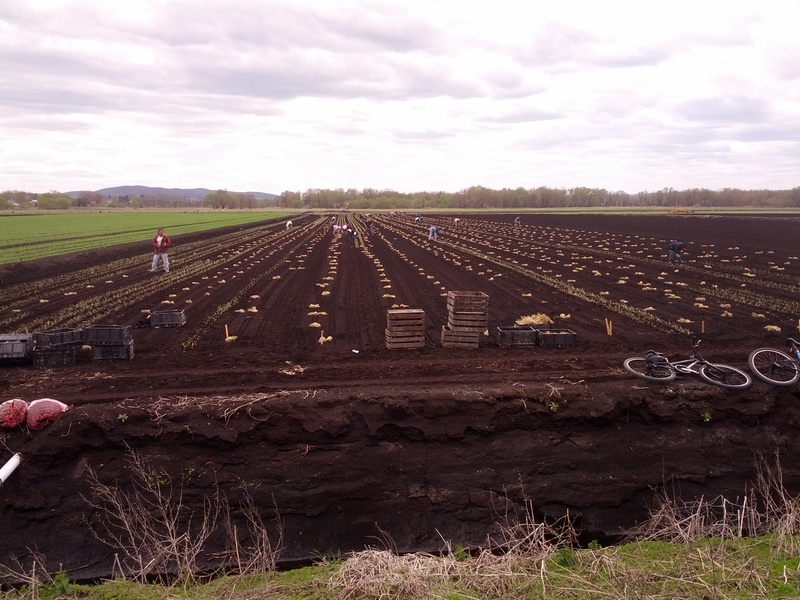 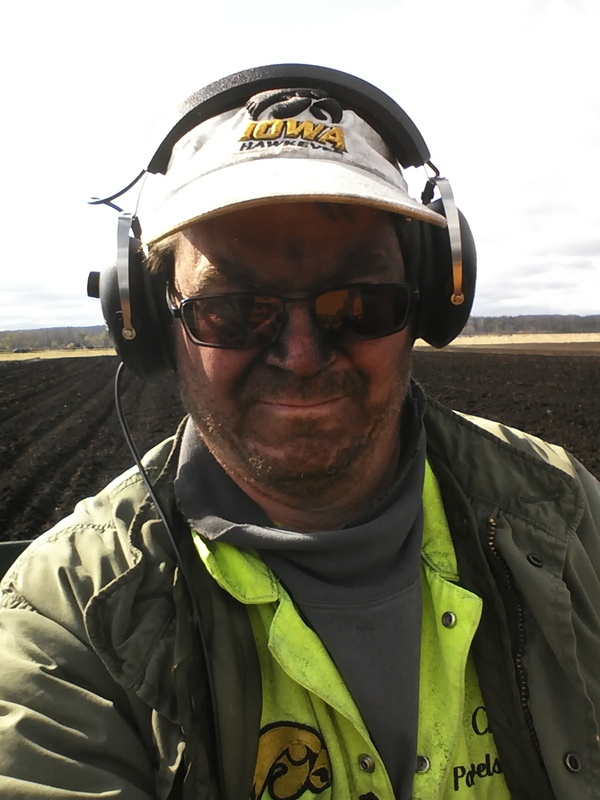 The following is another series of photos, and two videos, of planting that takes us up to May 8th and the end of the onion planting for the 2014 season. 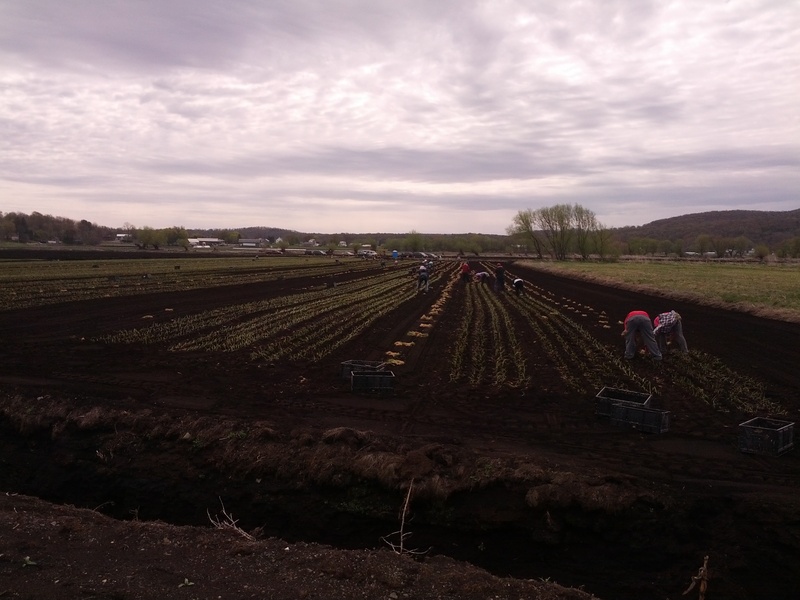 As I said in the previous post, the pictures and videos are pretty self-explanatory but don’t hesitate to ask any questions if you have them!